The Mediterranean diet has been inscribed among UNESCO’s intangible cultural heritage of humanity since 2010, in recognition of its correlation with a better and longer quality of life. In motivating their decision, which was reached after decades of scientific evidence and years of candidacy, the United Nations above all emphasised the understanding of lifestyle in the term Diet, underlining the fact that, although some dietary choices are intrinsically health-related, this alone is not sufficient: the Mediterranean diet is not just what one eats but a way of understanding life as a whole, a collection of virtuous behaviours and habits that should regulate our daily rhythms and rituals. This prestigious recognition by UNESCO rewarded the entire Mediterranean region, especially Italy, which is renowned throughout the world as an example of balance between diet, conviviality and lifestyle. 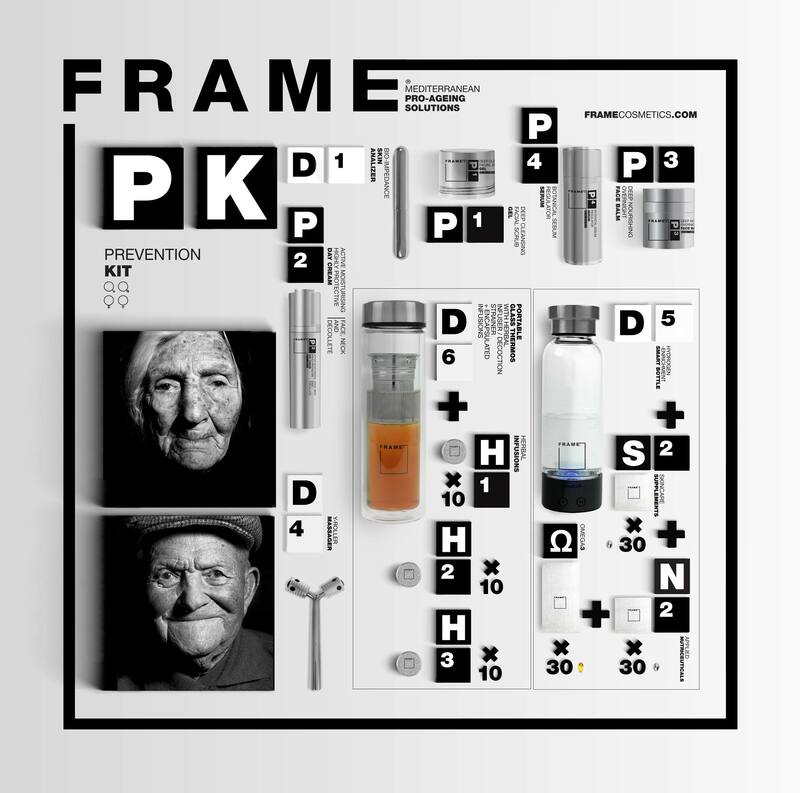 It is therefore no coincidence that in Italy the alliance between four important companies specialising in the production of plant active ingredients – Sveba, Osun Solutions, Evra and Nvh Italia – has resulted in today’s launch of FRAME – Advanced Mediterranean Pro-Ageing Solutions. 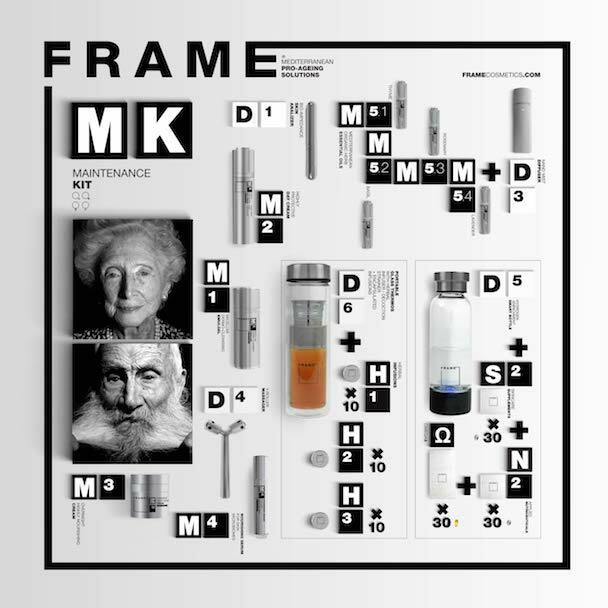 It is the first complete range of products and services for wellbeing and longevity devised to embrace the challenge set by UNESCO’s recognition and respond to the complexities it entails. 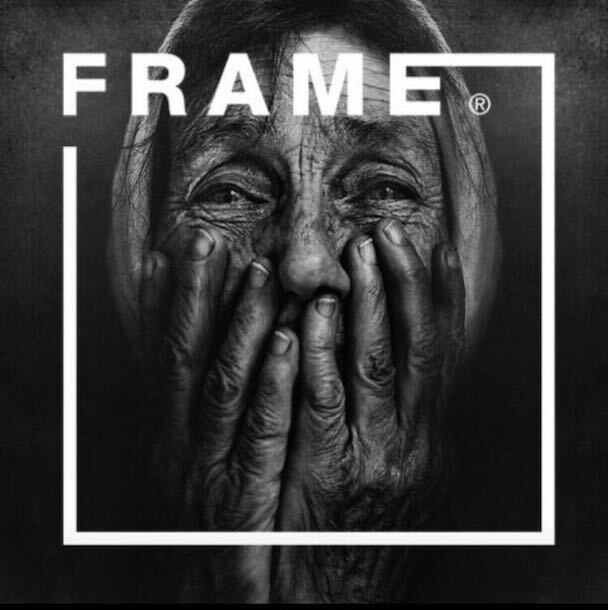 The name FRAME evokes the roots and composite identity of the brand, founded in order to marry the history and know-how of companies boasting over twenty years of technical and scientific experience with a new positive, emotional approach to the culture of ageing, which encompasses the Mediterranean spirit. Years of experience in the field of wellbeing, research and collaboration with universities and private laboratories in the Mediterranean region, have contributed to the development of expertise and the definition of a personal and unique approach: not considering ageing as a disease, to fight and counter as such, but as a stage of life, where health and beauty must be safeguarded with virtuous products, rituals and behaviours capable of combining treatment with pleasure, stemming from the Mediterranean culture of wellbeing. It is a new attitude towards ageing, in which experience and individuality are more important than anonymous perfection, a way of celebrating the life we have and age we are and of looking towards the future with confidence and peace of mind. The way we perceive our age does actually influence the way we live: positive and negative attitudes can change behavioural, psychological and even biological aspects, and being “pro-ageing” can induce us to adopt healthier habits, strengthen our immune systems and prolong the length and quality of our lives. Awareness that in the field of ageing there are no easy answers or magic elixirs, together with a willingness to offer flexible and tailored products and services in order to satisfy customers of all ages, lifestyles, ethnicities and geographical locations, are the aspects that merge to create our identity, and the aspect that distinguishes us from everything else that has been available on the market until today. 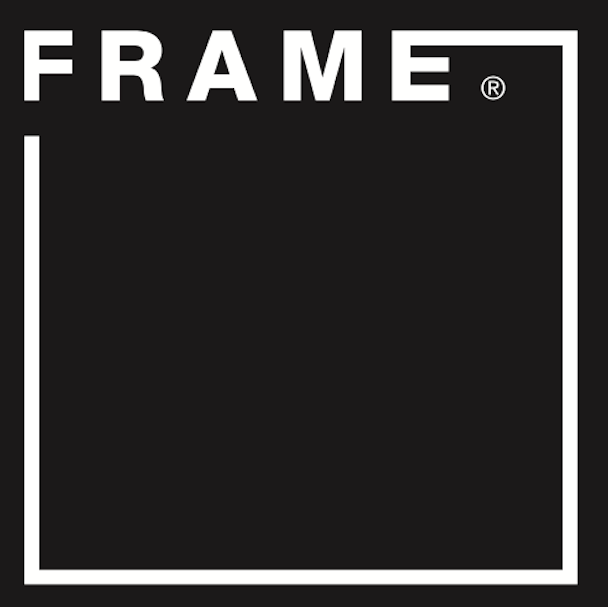 Whilst other companies have focused on the simplification and standardisation of their offers in order to conquer an ever vaster market, FRAME have made the opposite choice: to welcome complexities and differences and make them manageable, attempting to respond to the specific characteristics and needs of each customer. In order to do this, they make use of continued collaboration with doctors, nutritionists, biologists, neuroscientists, pharmacists, biochemists, geneticists, dermatologists, bio-gerontologists etc., all specialised in different sectors of wellbeing and personal care, and capable of putting together and tailoring a complete programme which takes into account the specific needs of each individual. Beauty is never superficial, at any age, and is a visible reflection of our health and a direct consequence of a multitude of specific, individual factors. 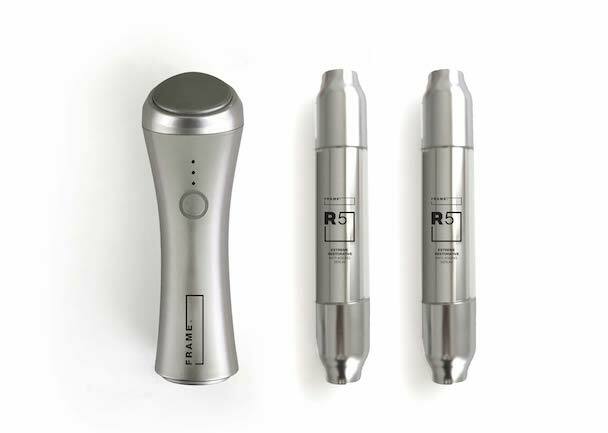 Whilst a practical approach to ageing cannot be based upon anything other than health and wellbeing, it also has the undeniable advantage of bringing about direct repercussions in terms of appearance, transforming the condition of the skin and rendering it visibly more youthful. 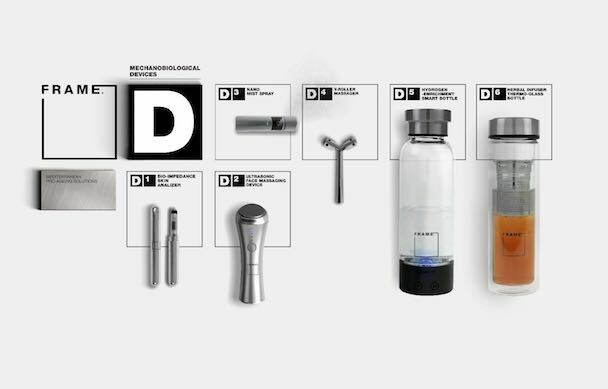 Only the choice of a healthy lifestyle and products capable of improving the skin’s health allow the skin to protect itself and to remain healthy, keeping its chemical and cellular structure at optimal levels of functioning, reintegrating substances that our bodies lack and reactivating processes which have slowed down with the passing of the years. “The objective of lengthening our quality of life therefore comes from us, pursued using a holistic approach and taking into consideration aspects such as diet, supplements, cosmetics and physical activity, in other words all the aspects that can be targeted in order to improve the wellbeing and beauty of a person”. 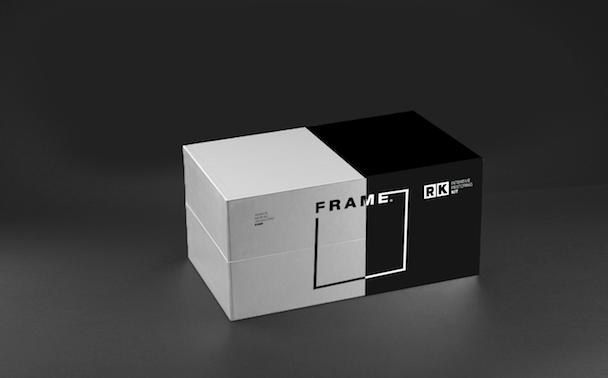 FRAME products are extracted from raw plant materials originating from controlled supply chains providing homegrown, certified GM-free plants, local to the Mediterranean basin. 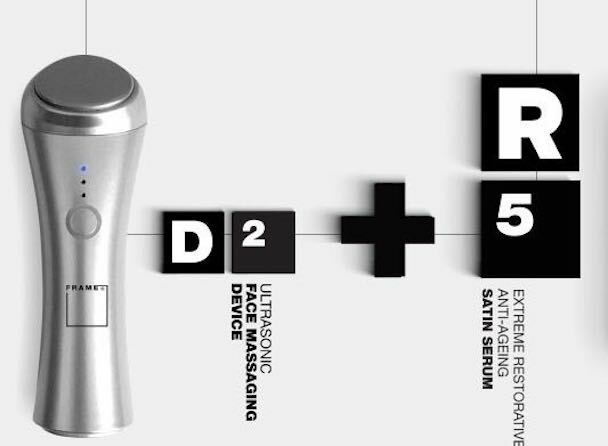 “We can thus combine the guarantee of many years of scientific research and experience with the advantages of an organic formula with a low impact on both the skin and the environment. 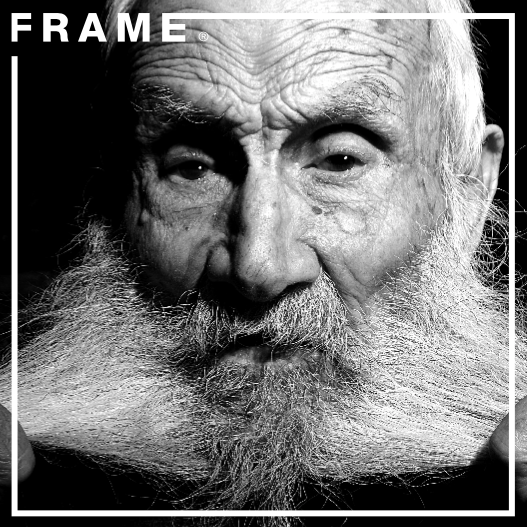 The excellence of our raw materials and formulas, however, is just one of the aspects that contributes to defining FRAME’s identity, which is also the result of an innate attention to the style that is part of Italian cultural heritage. 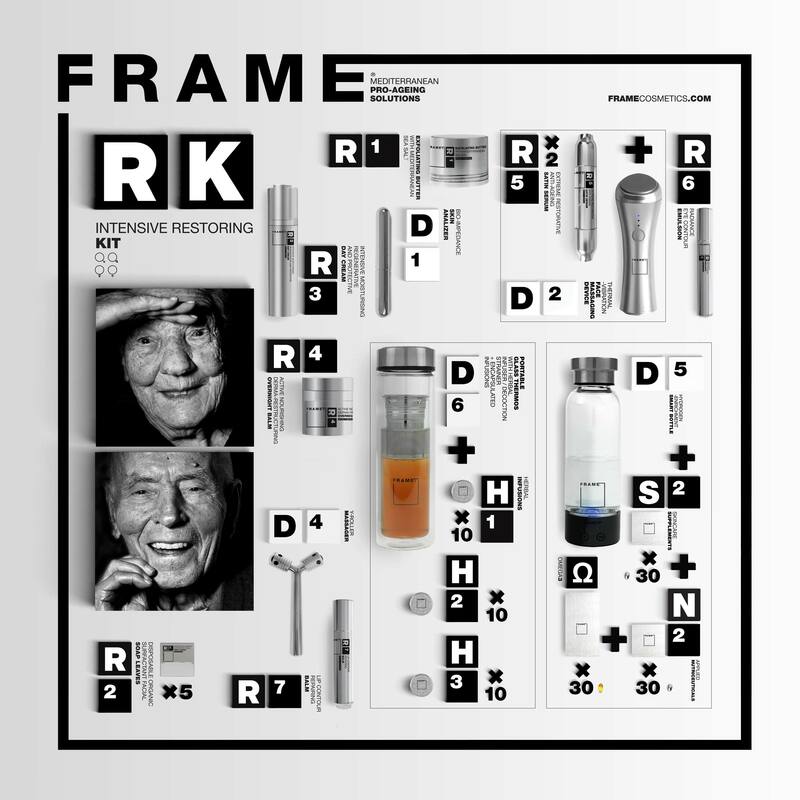 Design reigns central in our products, going beyond a superficial and simply aesthetic vision of packaging and restoring its role of providing added value. In fact, a positive approach to personal care, which is fundamental to health and wellbeing in general, cannot exclude the renewed pleasure gained from the rituals and functionality of the objects that we use. 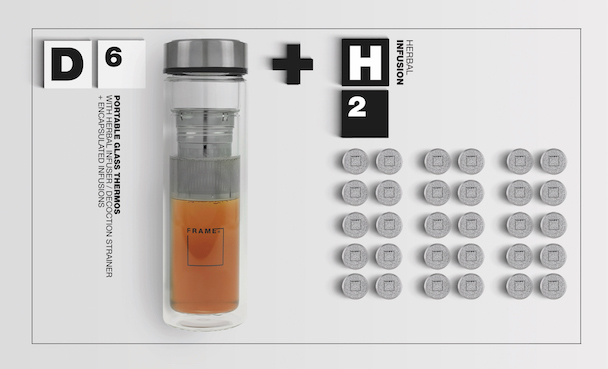 This is why all our dispensers use airless technology, which limits contact with air exclusively to the quantity of product to be used for each individual application, preventing oxidation processes inside the container and safeguarding the quality and shelf-life of its contents. In addition to the three kits are a selection of Applied Nutriceuticals and Skincare Supplements, which support the skin treatments. “In order to satisfy the needs of individual customers, our on-line platform offers a “made-to-measure” service, dedicated to users with specific requirements or with skin or health conditions (those with sensitive or extremely damaged skin; those of mixed race; those who have undergone gender reassignment or hormone therapy etc.). The service is based upon an on-line questionnaire which is filled in anonymously and provides a wide range of information regarding the characteristics of a person’s skin, health, environment and habits. 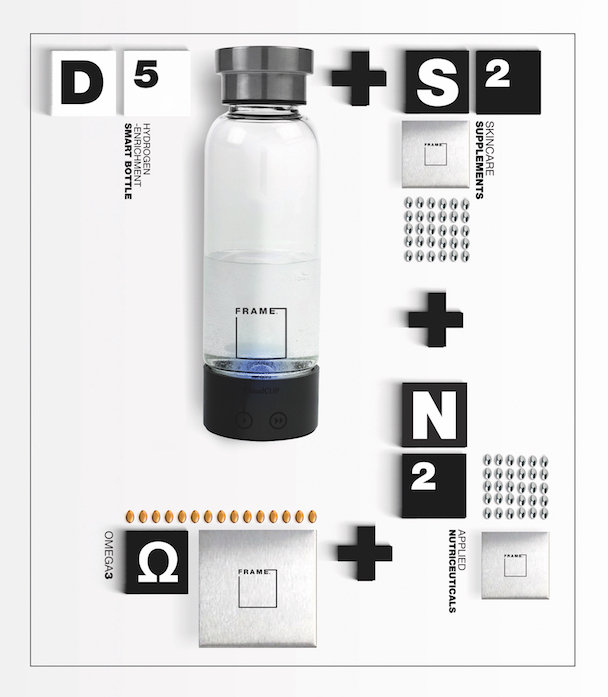 Once this initial step has been completed, an electronic device is sent to the user, which is used to record further information to be sent to our laboratories. This data, which is analysed and processed by our experts, allows us to produce and send out a personalised kit of skincare products to the customer in the space of a few days. Once the user has signed up, they can keep in touch with our specialists, who assist them in their every step, advising them on whether changes to their diet, activities or lifestyle are needed, and continue to monitor their progress over time”.